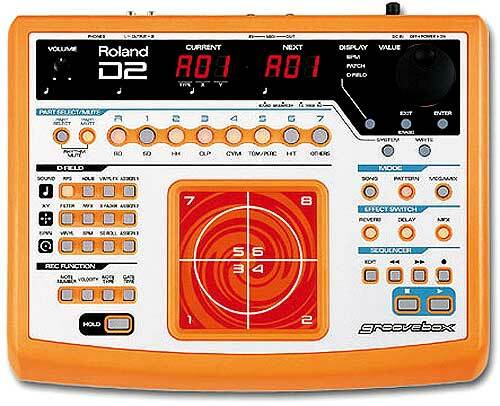 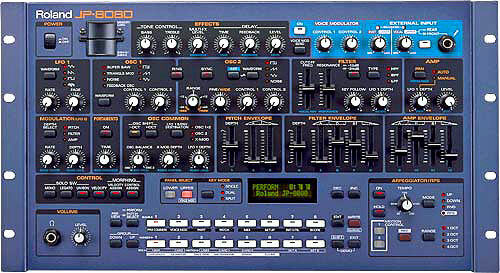 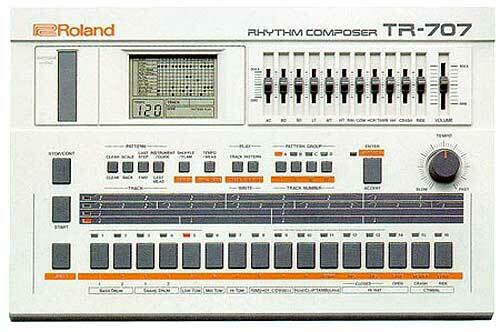 Roland TR-808 - manual - What can you say that hasn't been said about this baby. 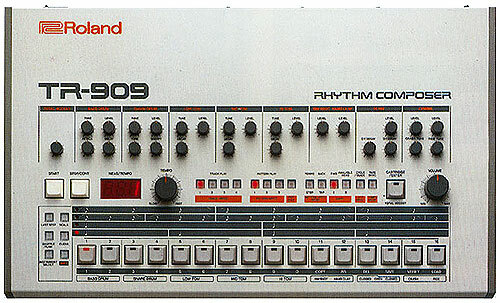 Rolands TR-808 so much a part of modern music you can't imagine what it'd be like without it.. enuff words have been heaped on this drumbox, and a quick search will reveal loads of dedicated 808 sites & resources, simply it is a TR style sequencer step-style, all analog even the crash/ride which sounds unique and the claves maracas etc. 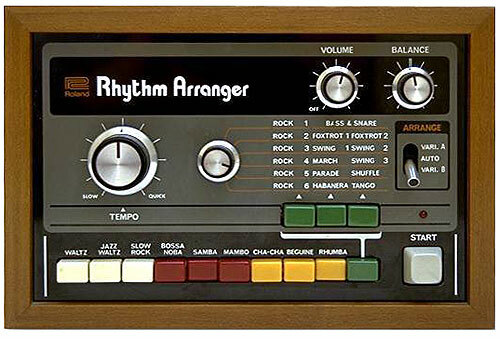 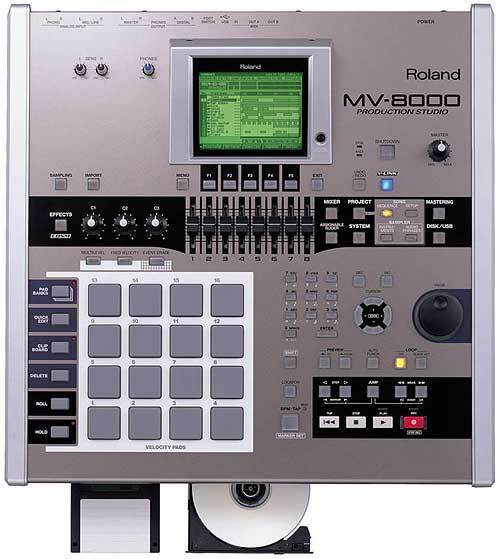 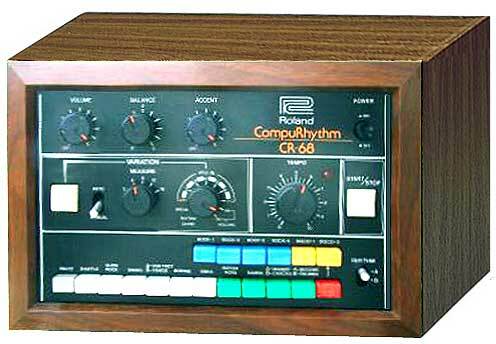 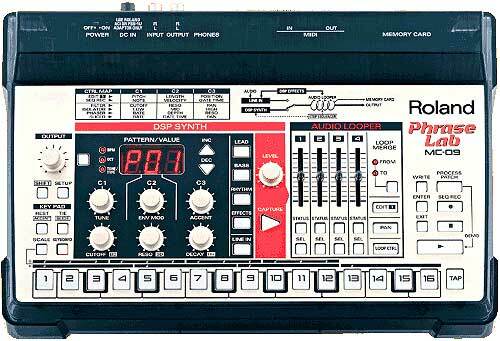 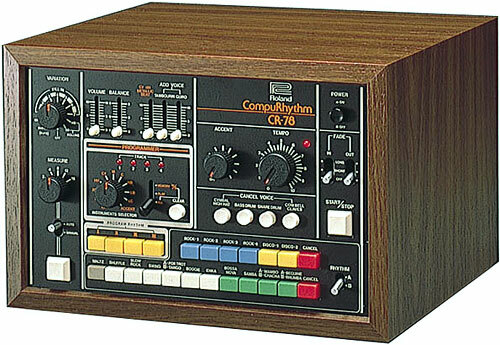 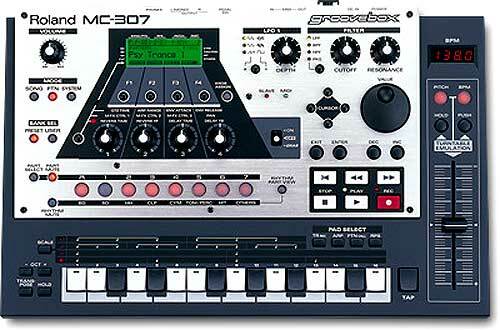 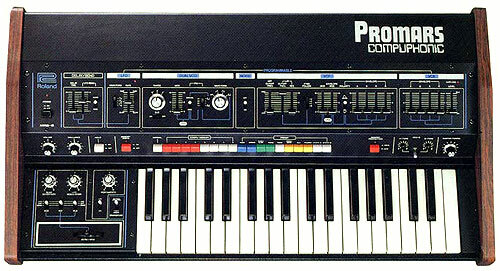 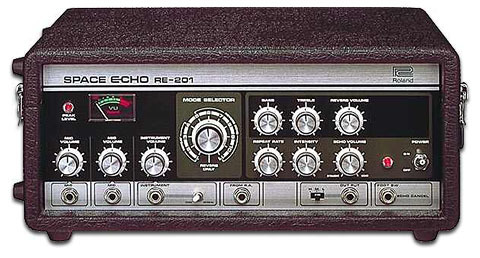 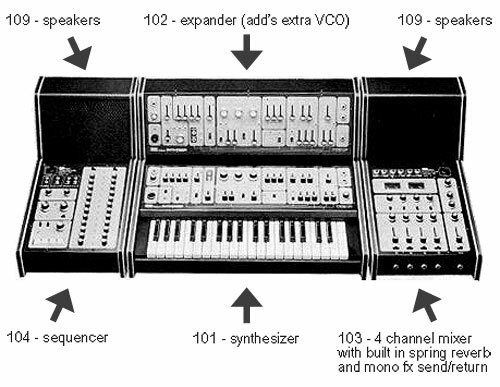 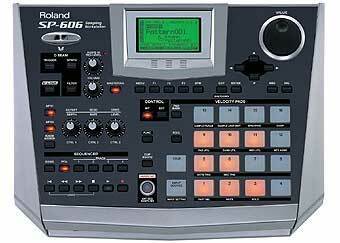 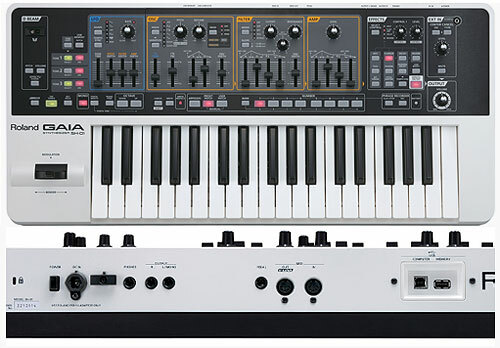 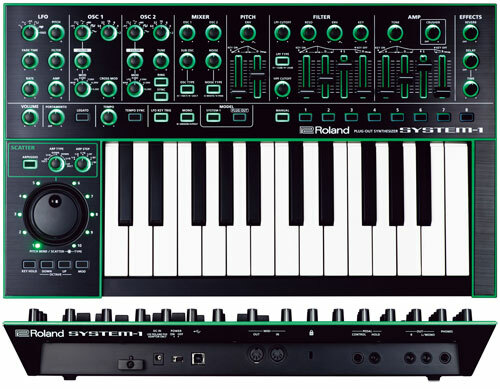 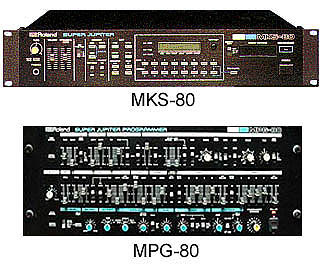 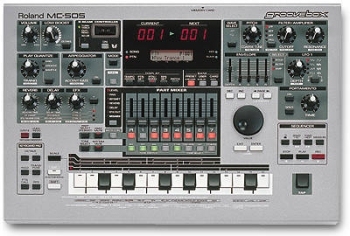 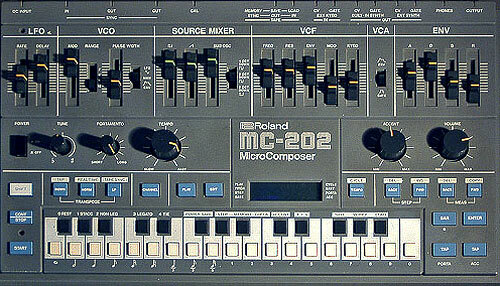 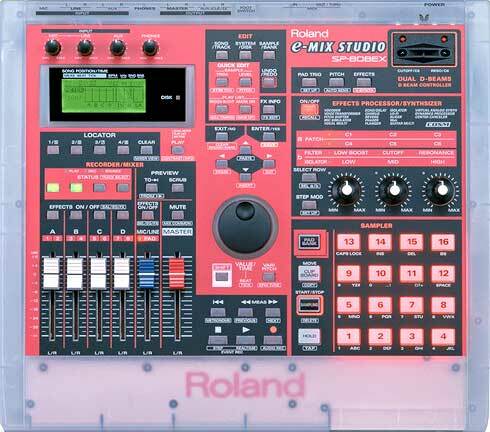 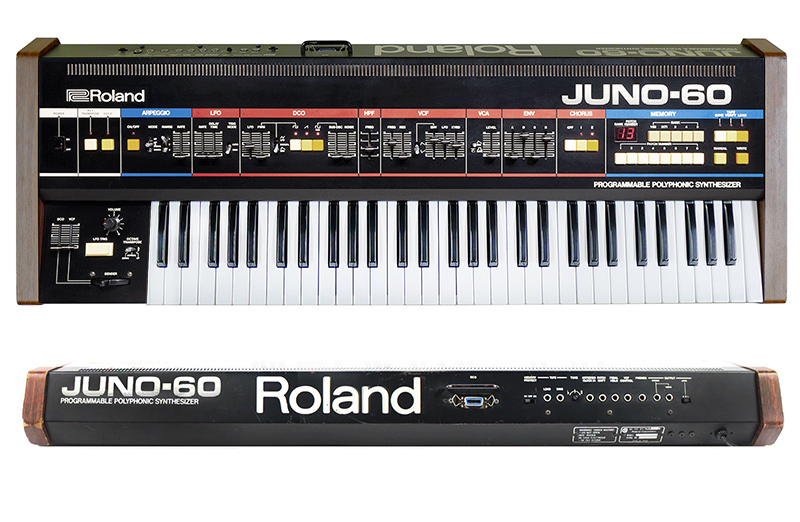 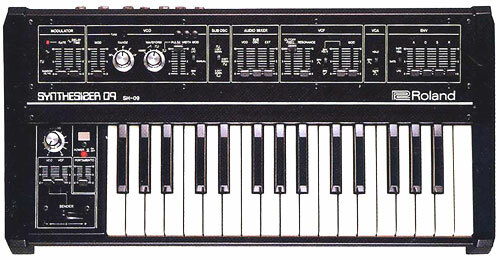 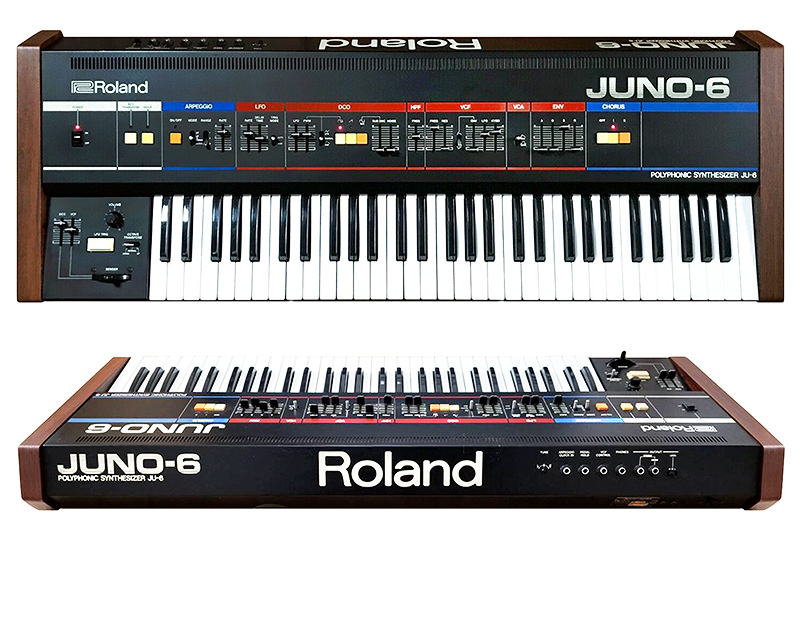 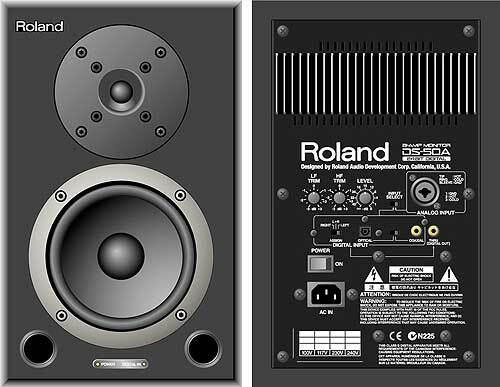 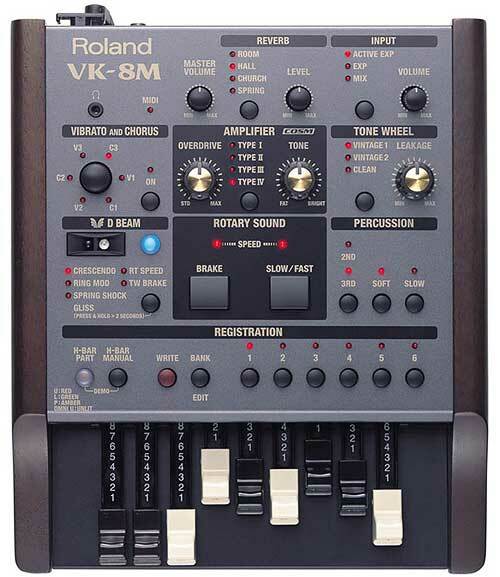 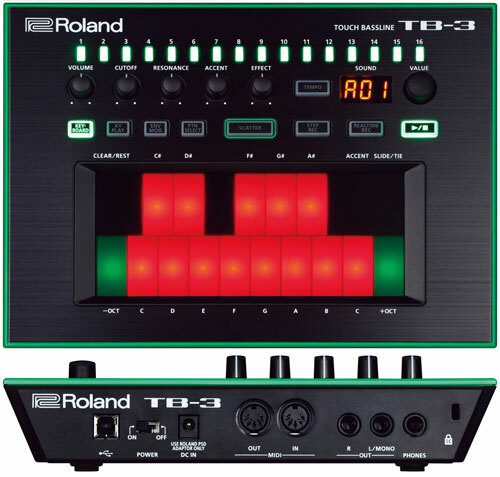 Dedicated outs & sync options on the back, pattern & bank with push button select etc etc... for more search the web, and if you know a good Tr-808 resource, please leave a link, and/or your comments.... i'll just leave you with this text from the brochure. 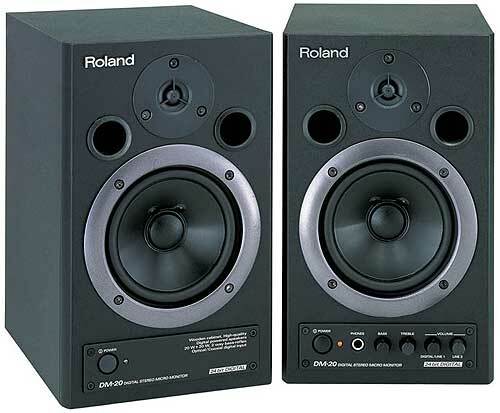 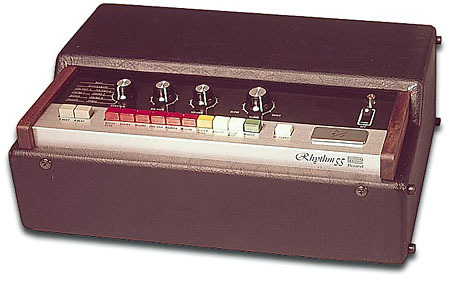 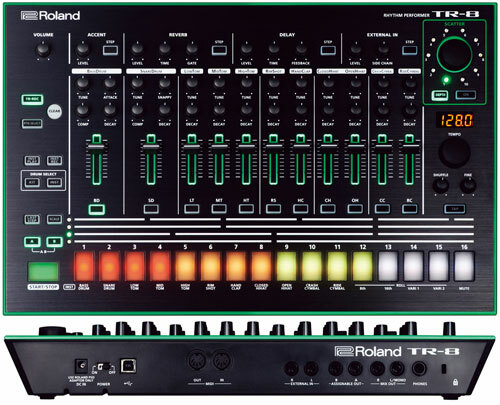 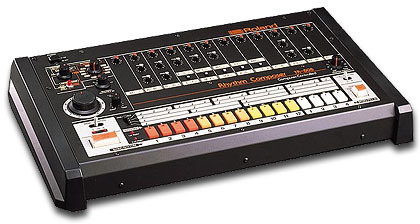 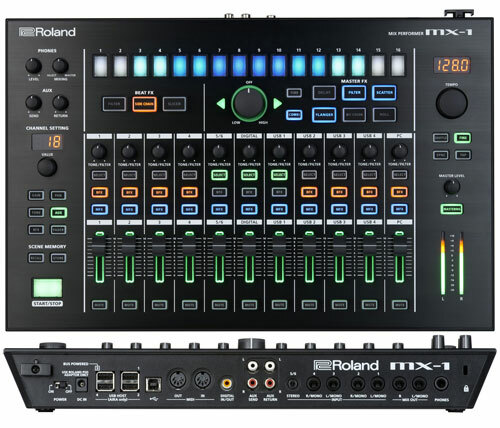 "The Roland TR-808 is a revolutionary computer-controlled rhythm machine which offers up to 768 measures of programming at a time. 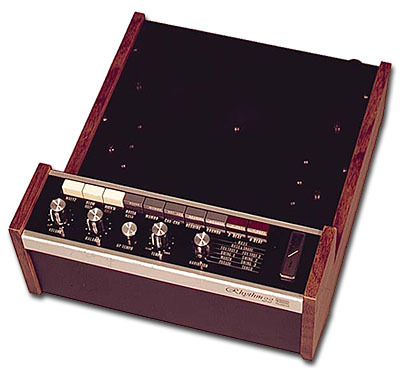 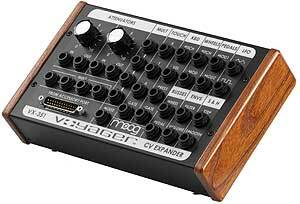 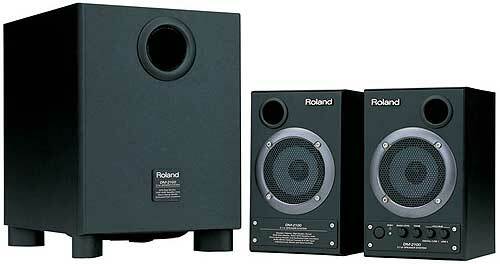 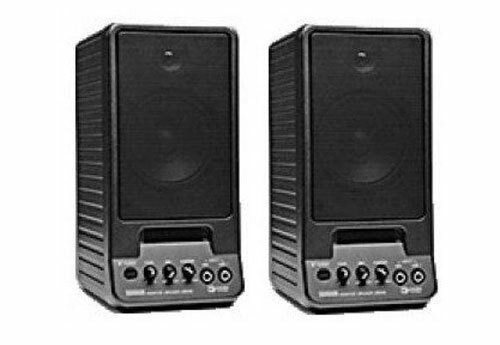 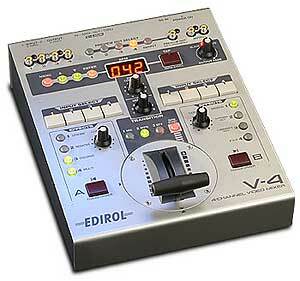 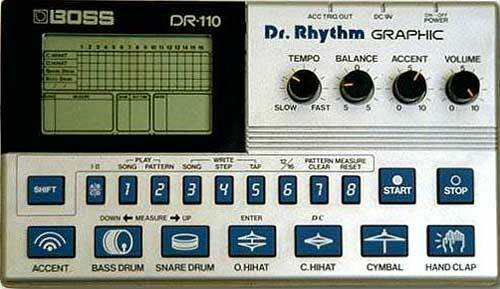 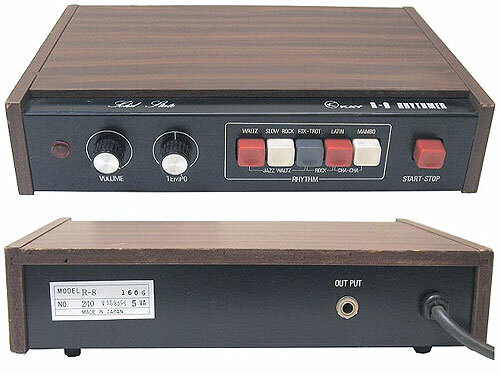 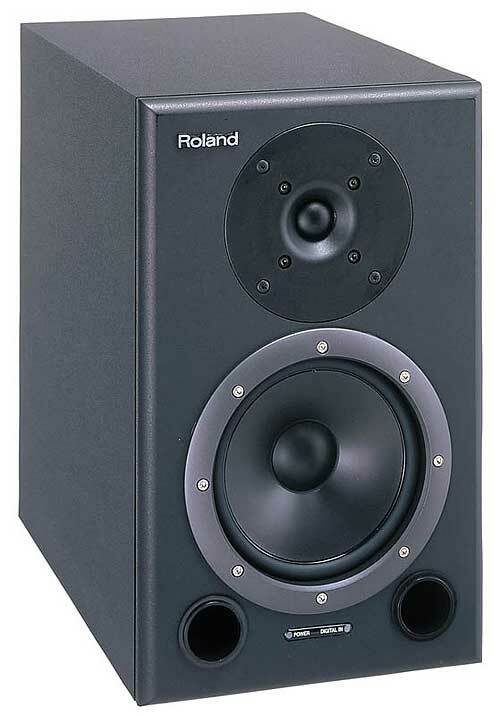 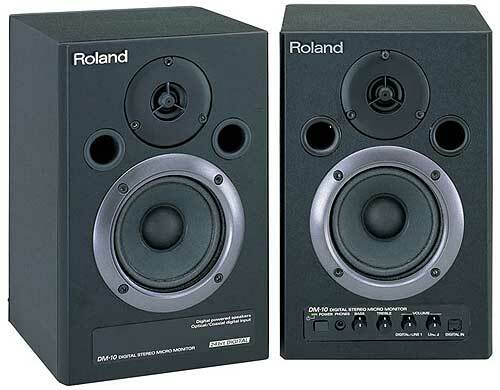 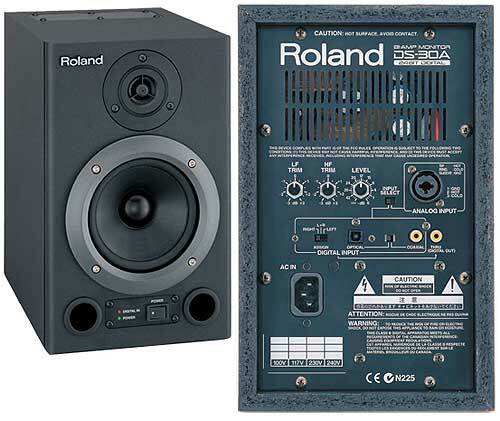 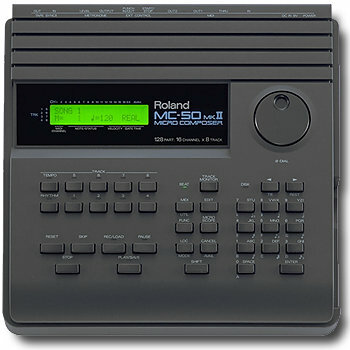 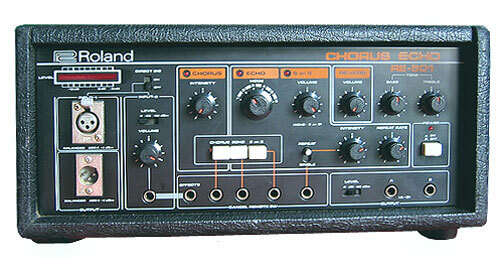 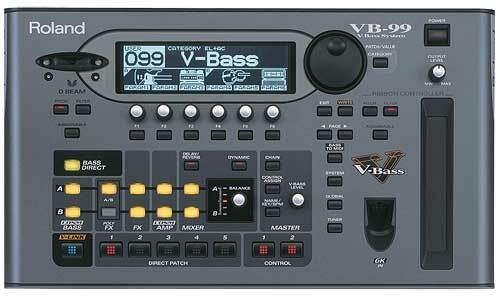 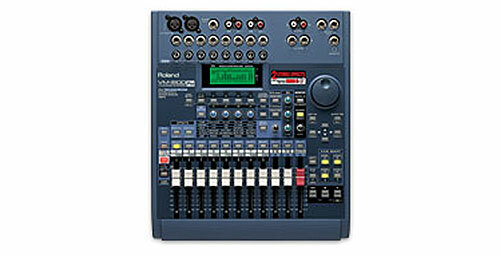 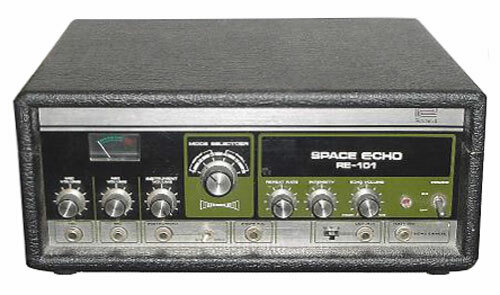 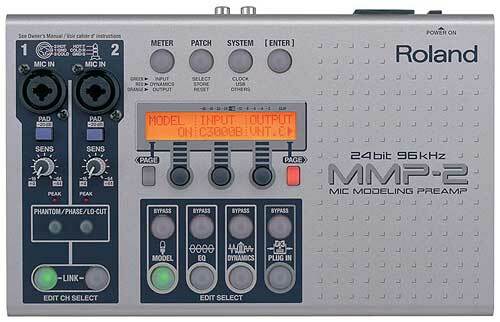 In addition, this unit offers more percussive variations and more effects than virtually any other unit on the market. 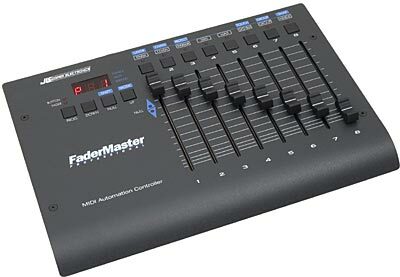 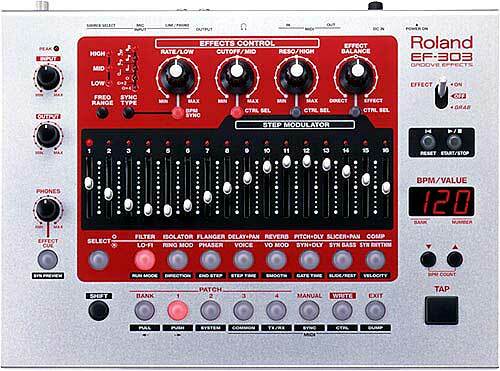 With it, you can visualize patterns and real time processing, program complete scores and fo just about everything else a rhythm machine should do with more accuracy and less trouble." 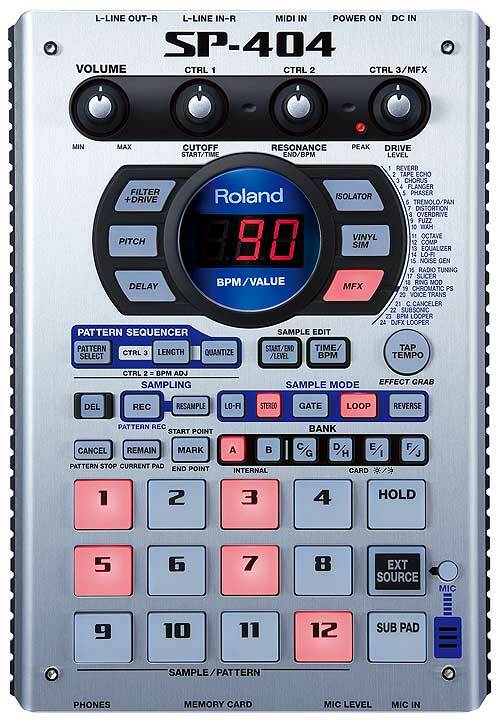 My sequencer still needs a little work but I think the sound is damn close. 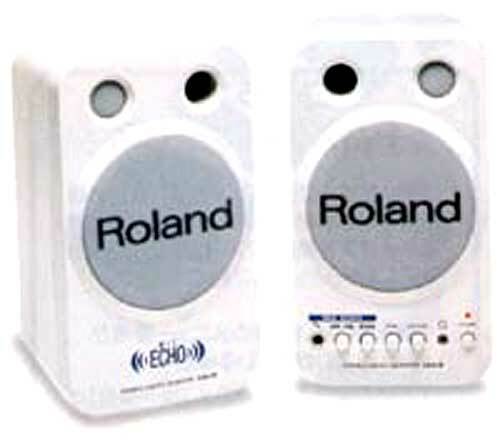 Raidy is a nice dutch boy! 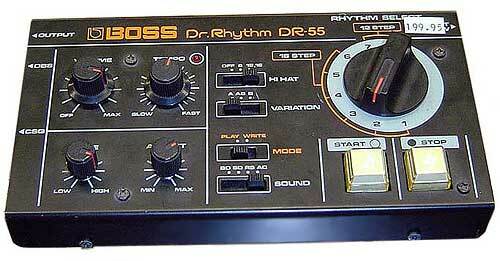 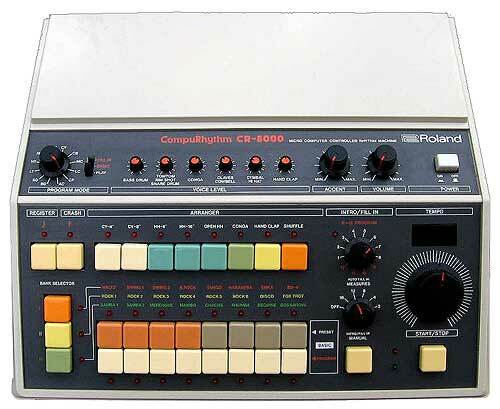 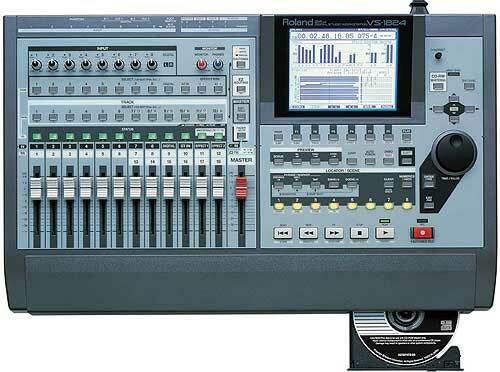 I looking for spare parts for my TR 808.. 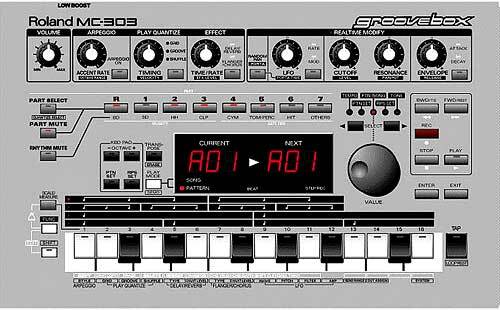 I just want 1 or 2 level knobs..
Raidy is a cute boy! 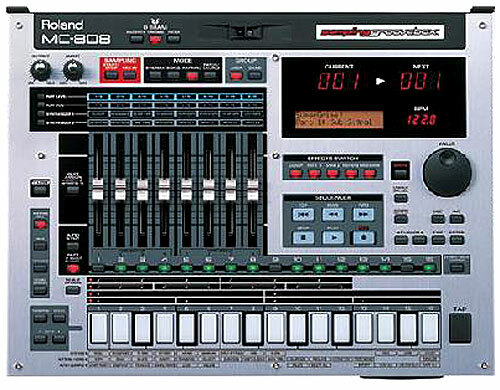 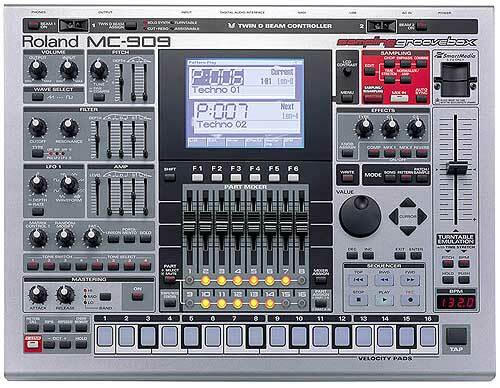 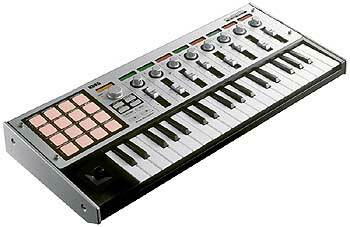 I looking for a knackered TR-808 at a sensible price please.